Located to the northwest of the Financial District is the Word Trade Center. Now in the midst of a massive rebuilding project, the site is part tourist attraction, part hub of commerce, and part memorial to one of the most tragic days in United States history. 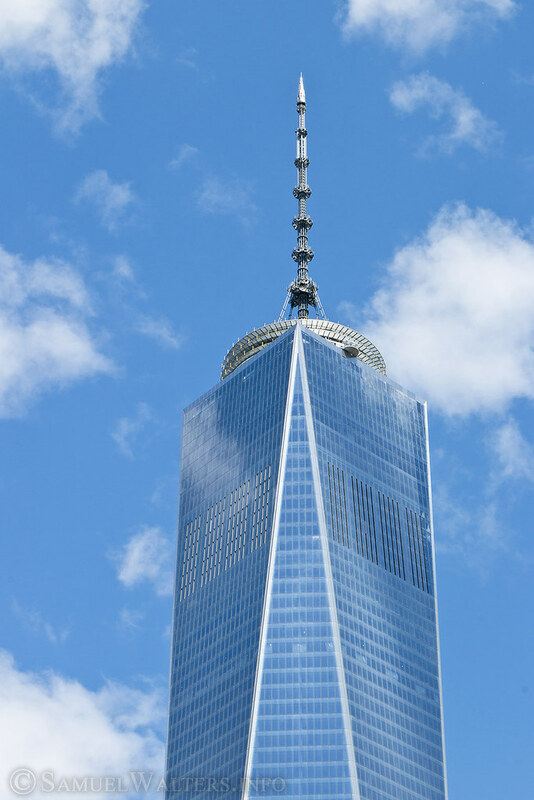 Dubbed "Ground Zero" for the catastrophic events of September 11, 2001 that brought down the Twin Towers of the original World Trade Center, the site now proudly displays the shimmering glass tower of One World Trade (known colloquially as the "Freedom Tower"). This modern symbol of renewal and defiance towers over a somber memorial, museum, and new office towers. The World Trade Center has its feet squarely in the past ... and the future.